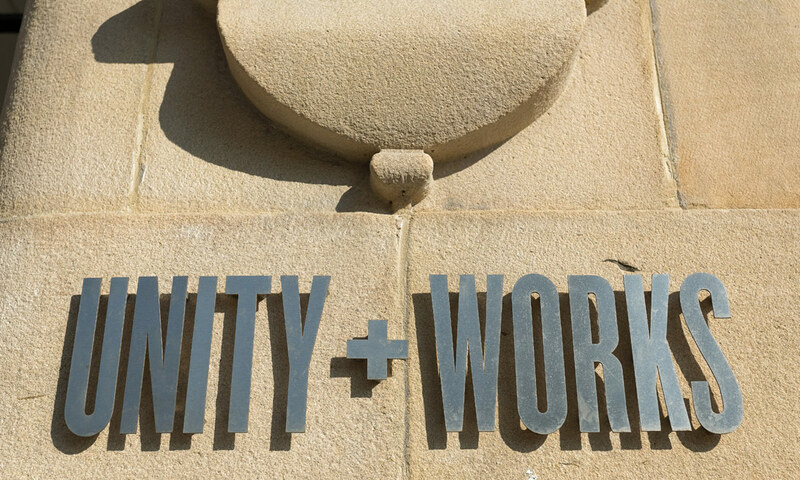 Unity Works is a Grade II Listed building with a fascinating history. 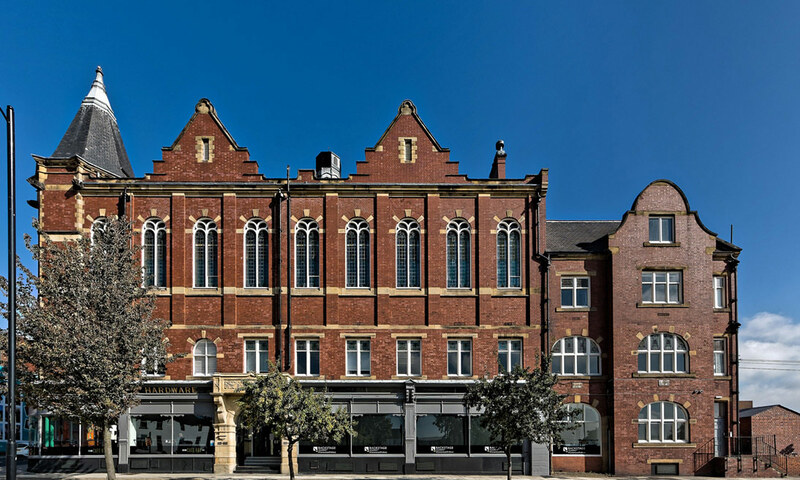 Originally commissioned by The Cooperative Society the building reflects the scale and attention to detail of an important public building. 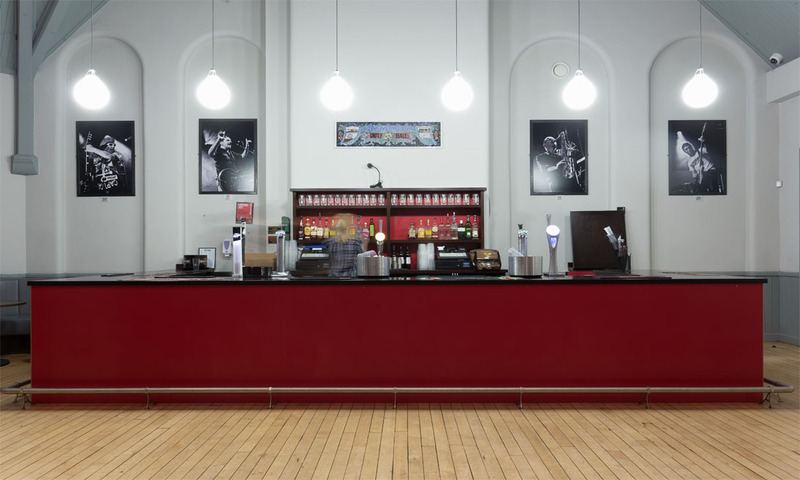 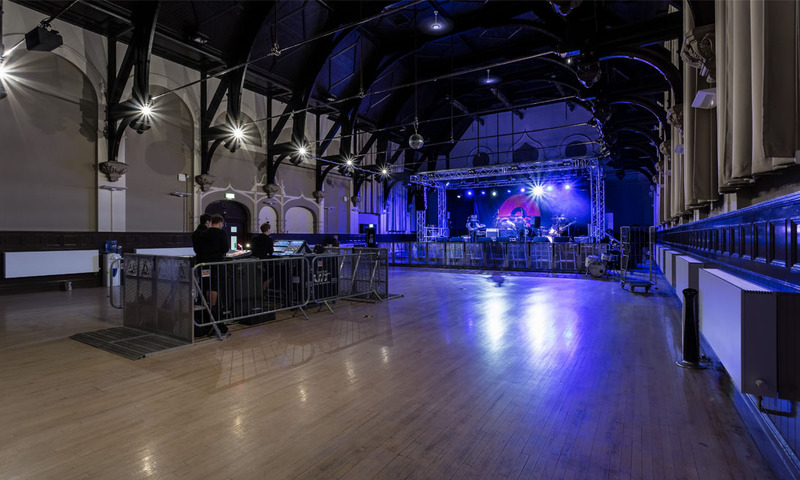 Unity Works boasts numerous spaces that have a unique quality to them, not least the Main Hall that has been used as a Dance Hall, theatre and music venue throughout the 20th Century. 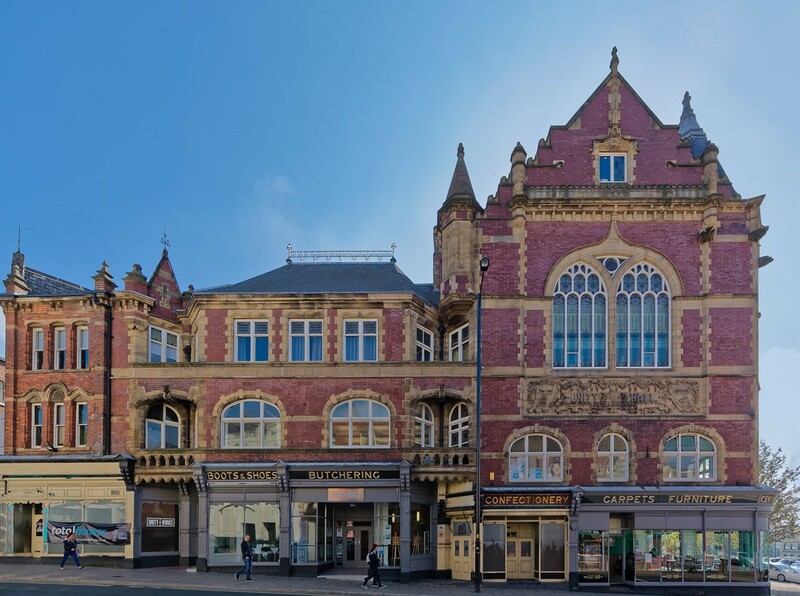 Unfortunately, the building has been largely unoccupied for many years, and desperately needed investment to bring it back to life. 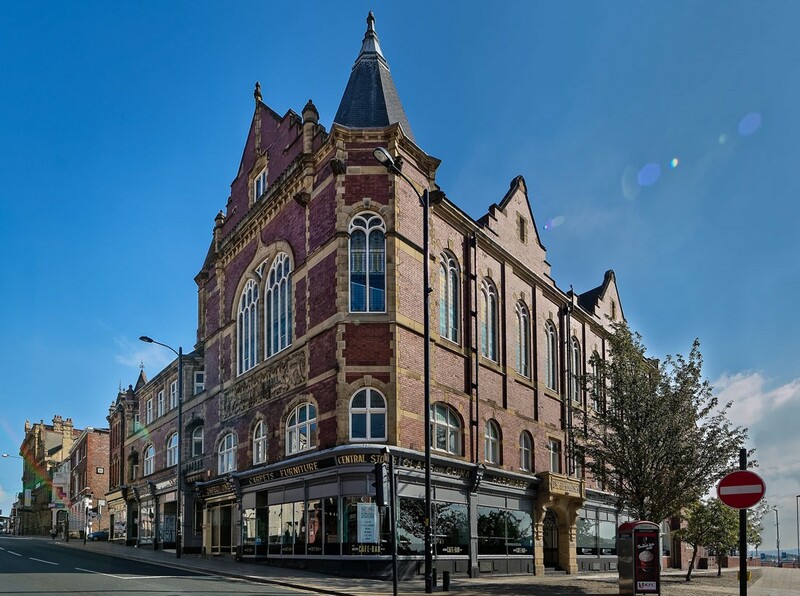 Unity Hall (Wakefield) Ltd, with vital support from Wakefield Council, has obtained Funding from ERDF and other sources to create ‘Unity Works’ – a vibrant centre for the performing arts. 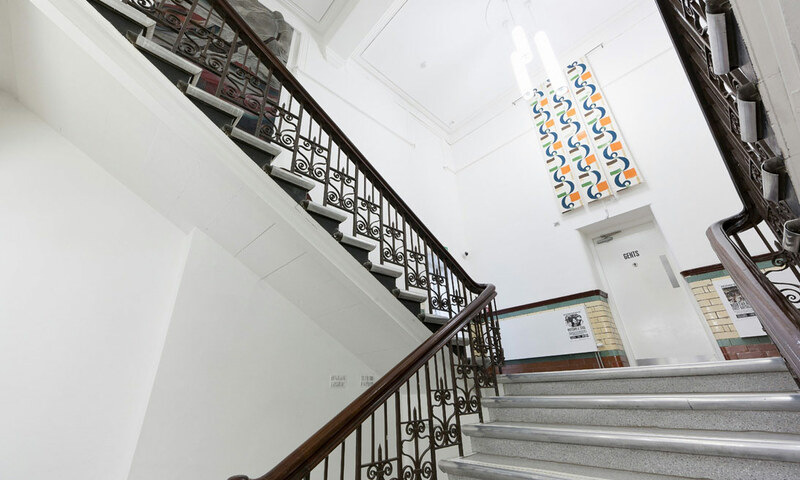 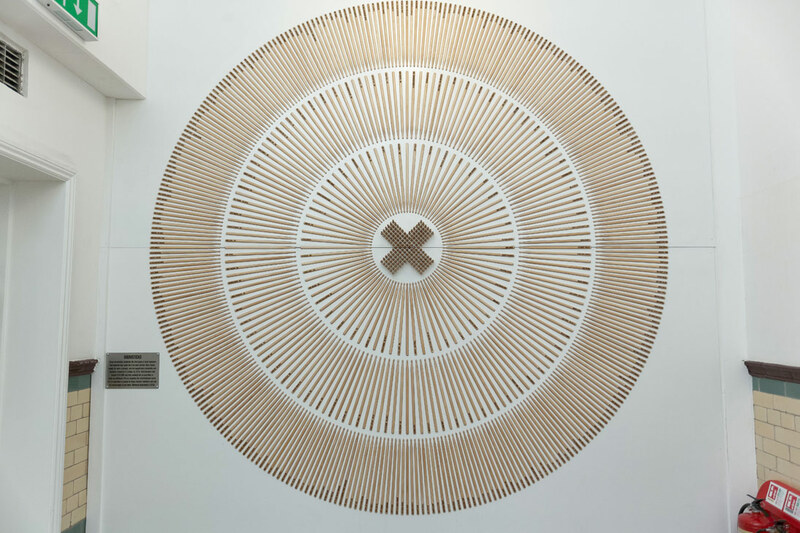 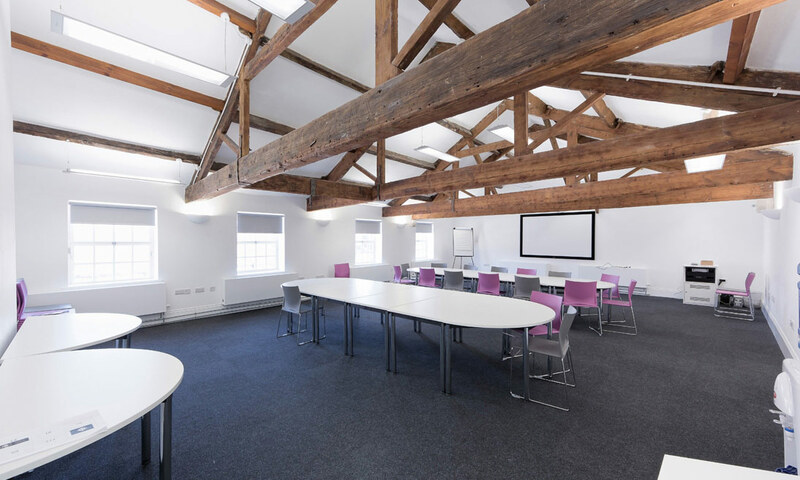 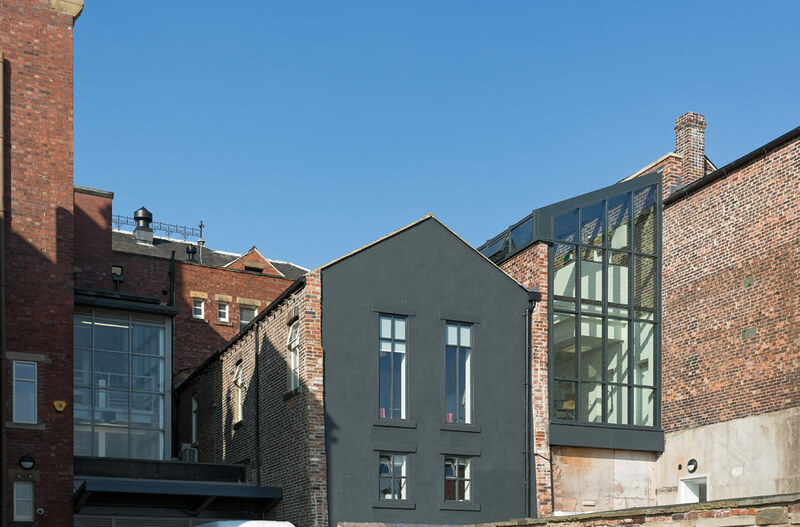 Unity provides a music/performance venue, high quality conference and meeting rooms, office/studio space for the creative industries, a small gallery space and a café. 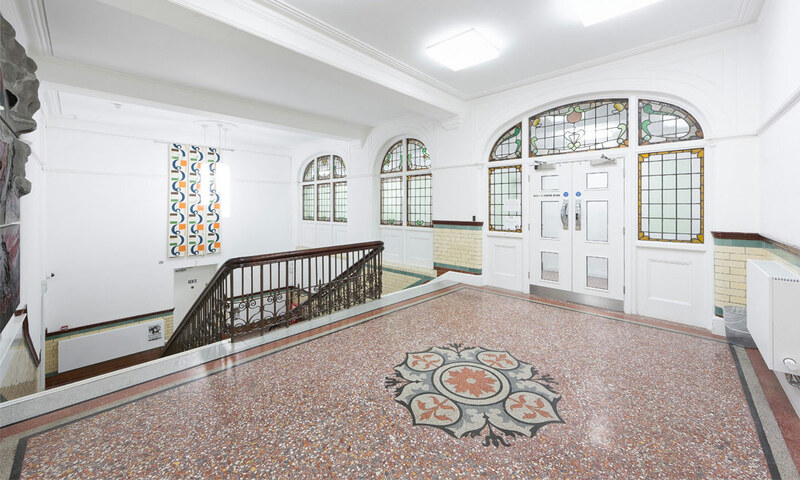 The project was completed in August 2014.